Restart your machine. 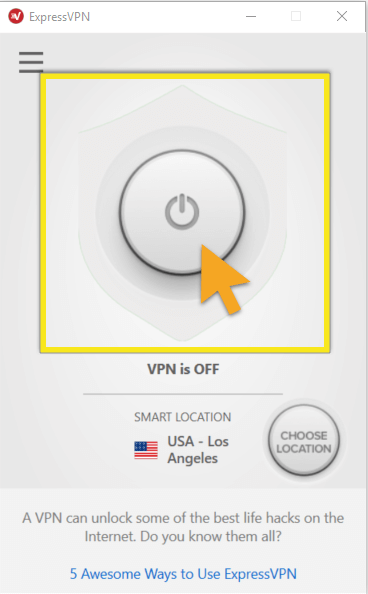 After that, launch ExpressVPN again and connect to a server location. If you are still encountering issues, connect to a different server location. If the problem persists, restart your machine before reconnecting to ExpressVPN.